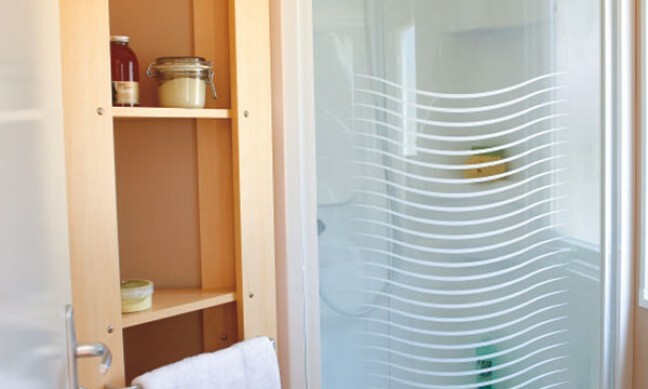 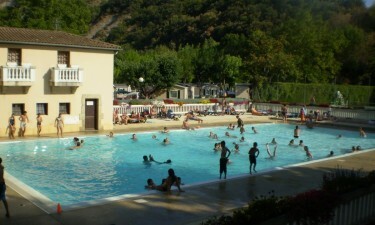 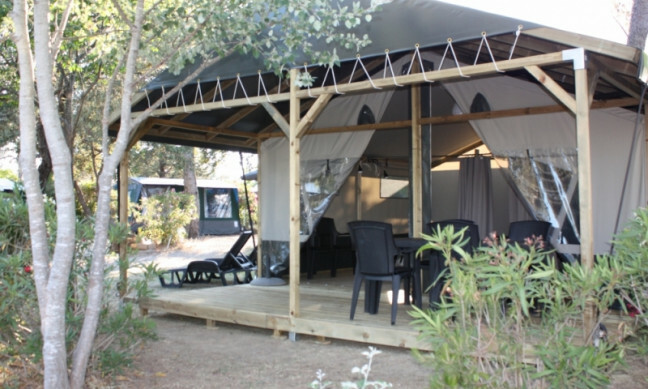 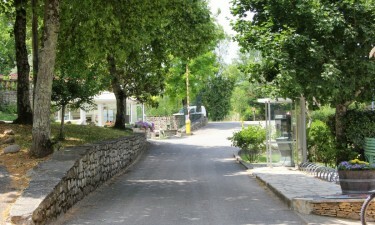 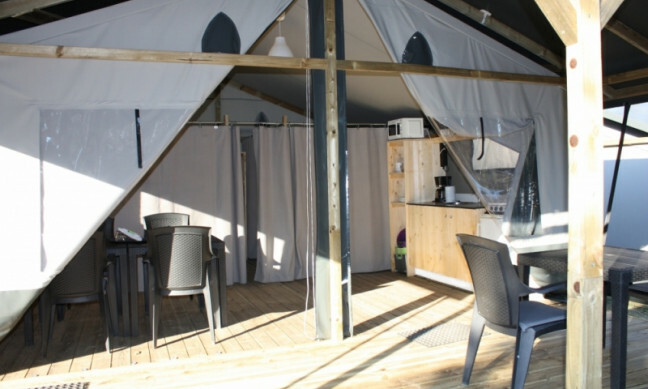 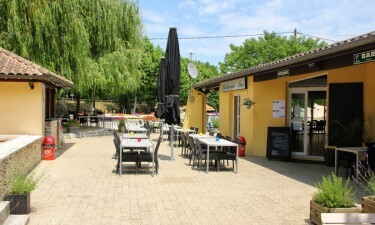 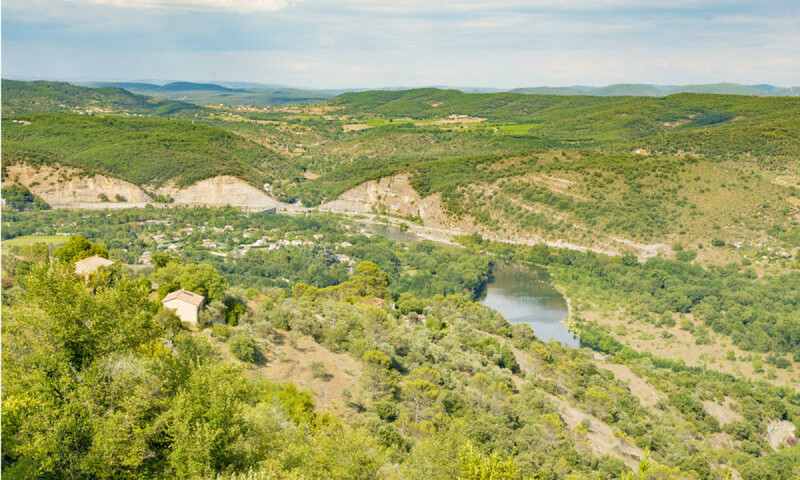 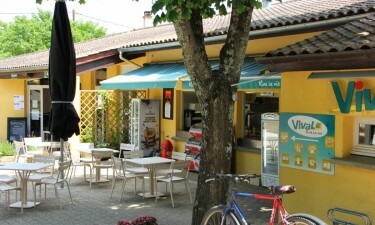 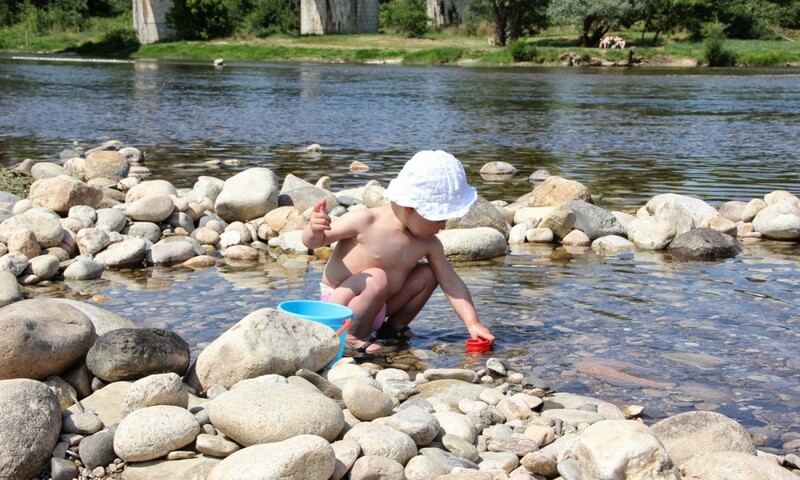 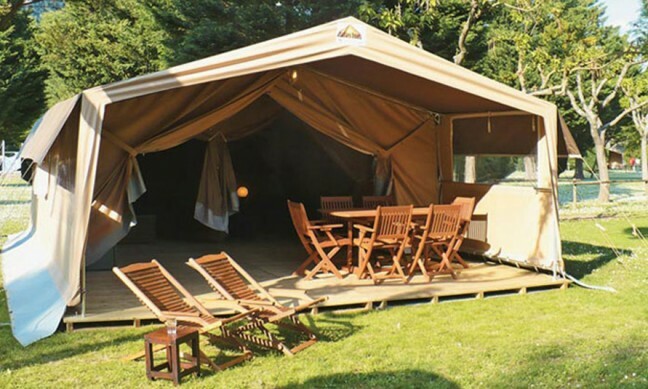 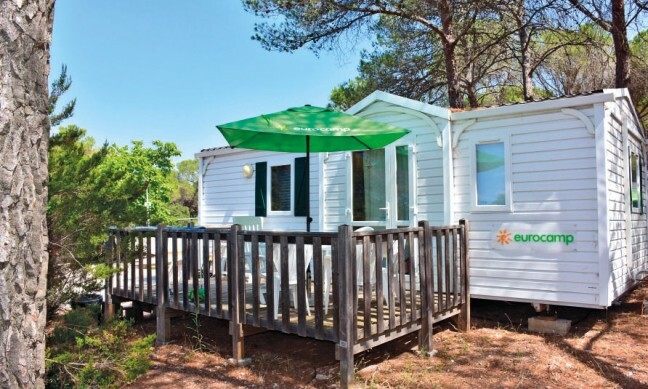 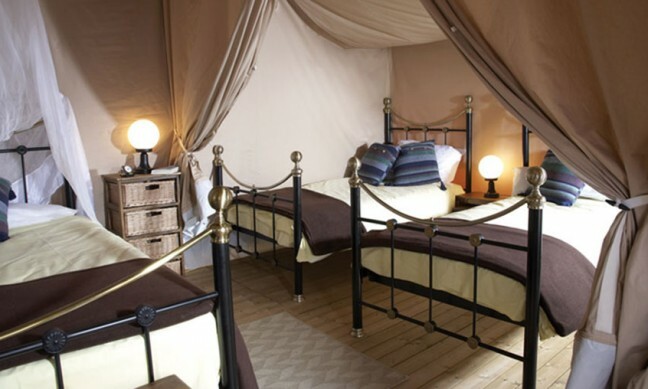 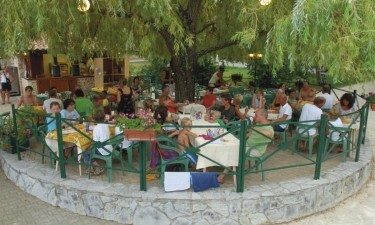 Camping La Bastide en Ardèche is situated in the beautiful natural surroundings of the Ardèche. 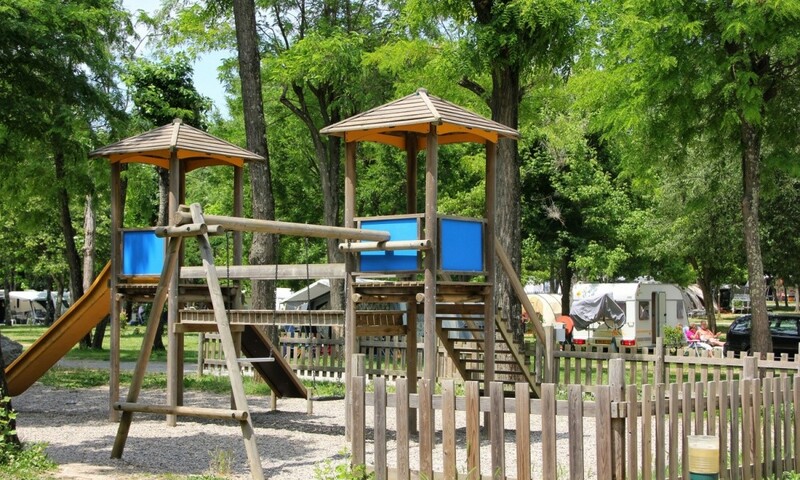 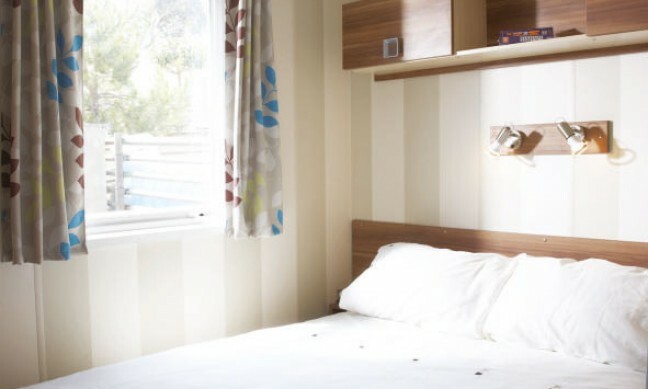 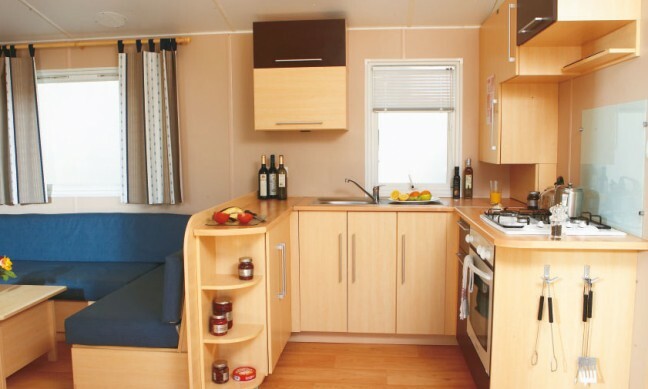 The campsite has a friendly atmosphere and fabulous facilities, which is undoubtedly the reason that it is popular with all ages. 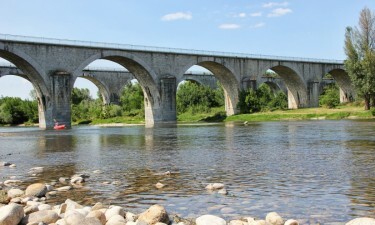 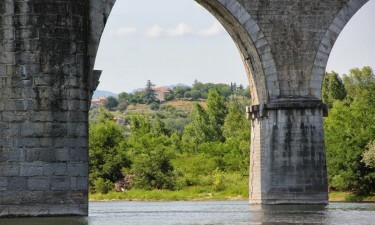 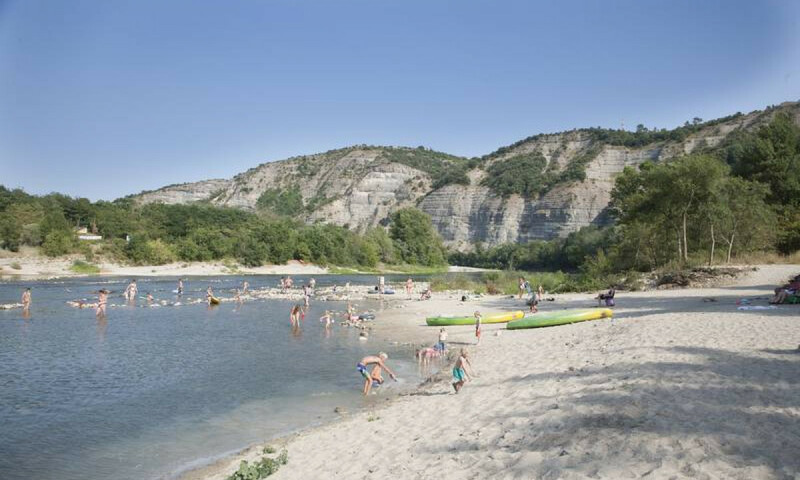 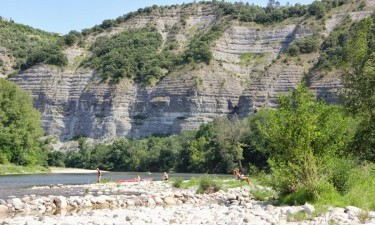 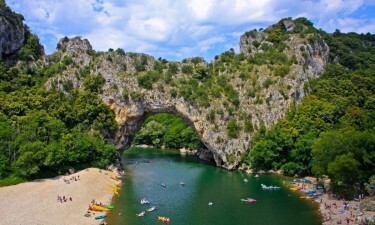 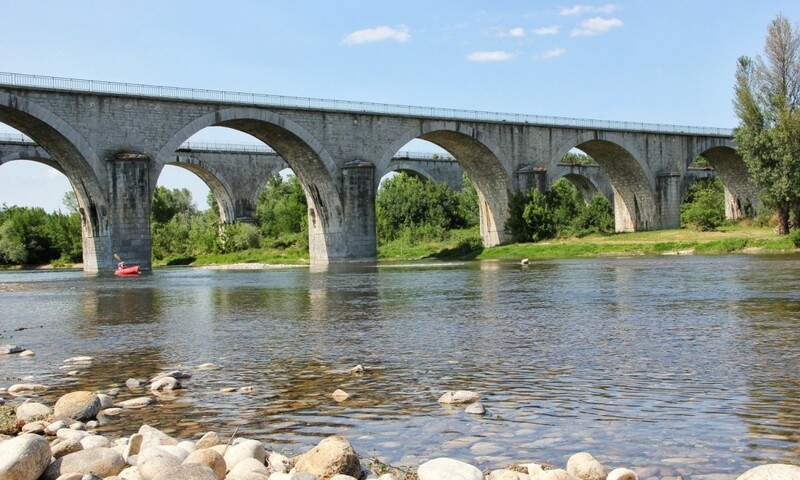 situated directly on the river Ardèche, where there is a beach for you to relax by the river and you can also sign up for fantastic canoeing excursions. 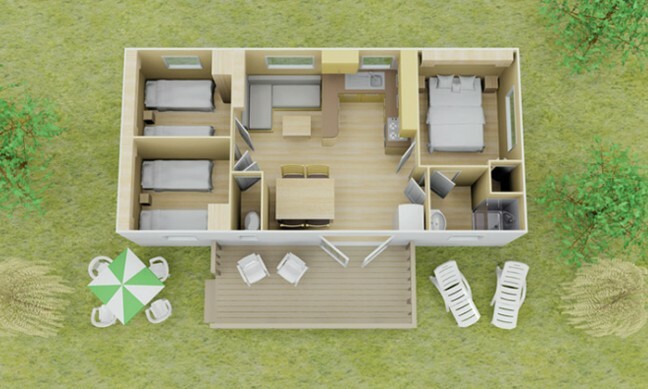 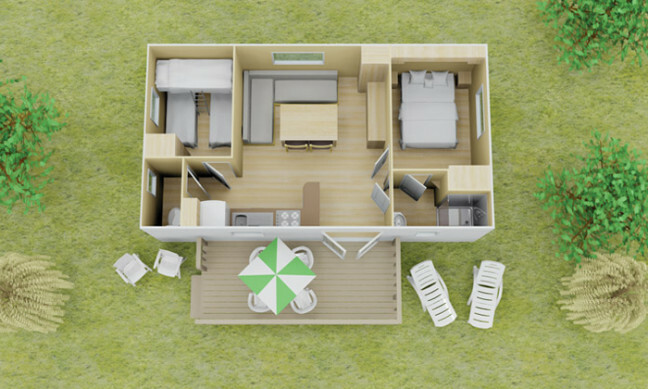 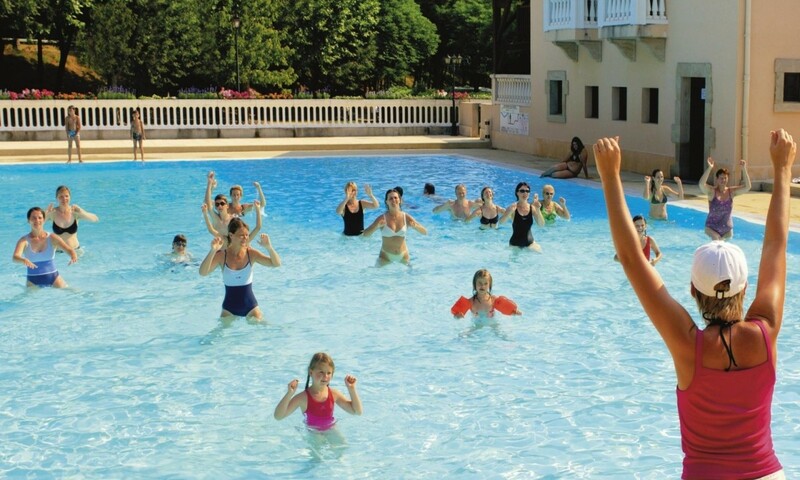 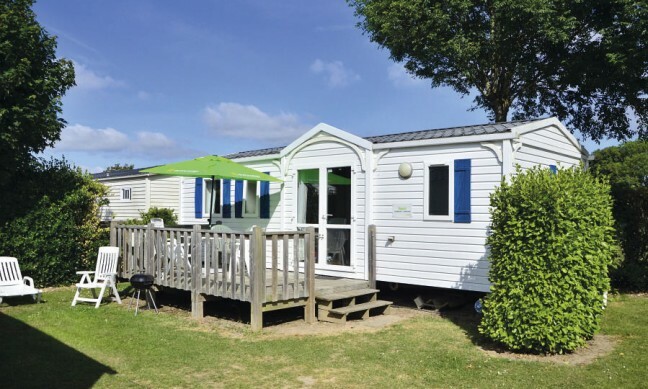 If you are a sports lover then Camping La Bastide en Ardèche has plenty to offer, such as a tennis, table tennis tables, boules arena and a sports field. 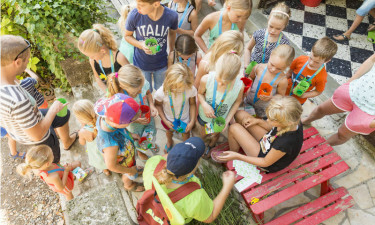 On top of this, the entertainment team organises fun activities for the children on a daily basis. 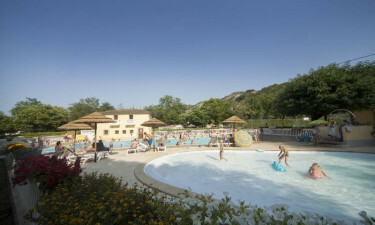 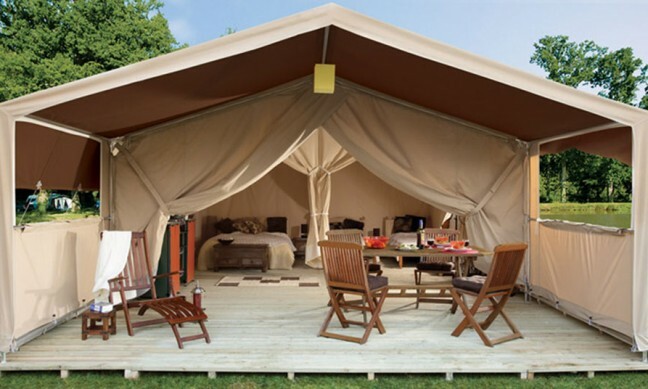 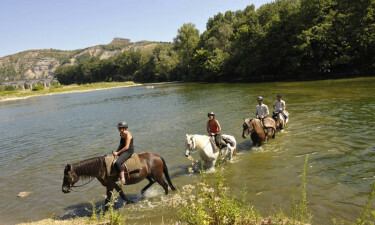 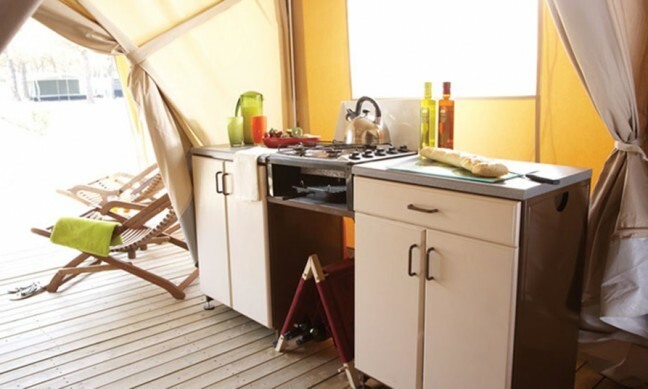 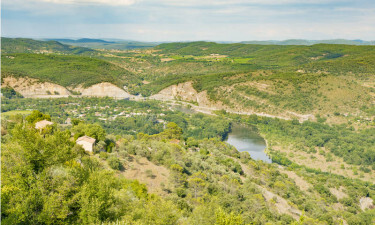 The area surrounding Camping La Bastide en Ardèche has various opportunities for sporty and adventurous activities. Don’t forget to visit the beautiful old villages and towns such as Ruoms, Avignon and Vallon Pont d’Arc of Barjac.